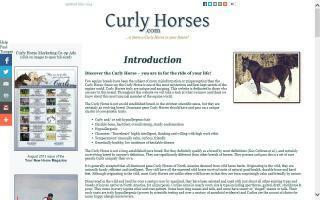 Bashkir Curly Breeders and Stallions Directory - O Horse! 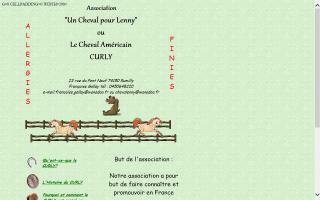 Breeding fine curly sports horses. 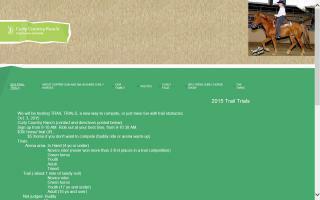 Deluxe trail horses for sport and family. 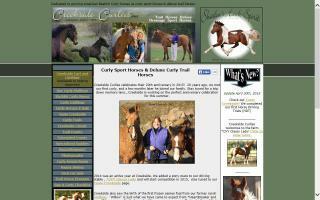 Western hypoallergenic Curly Horse breeding ranch in Montana. 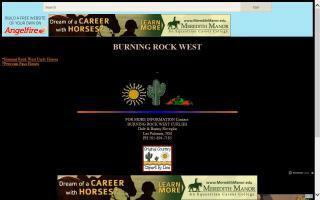 Located south of Billings on the Crow Indian Reservation, on Bucking V Outfit. Owned & run by ranch woman and cowgirl daughters. We breed & raise rugged athletic Curly cowhorses with big bone, conformation, size and muscling. 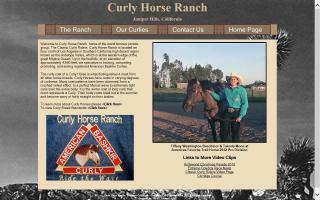 Curly horse breeder. If I do not have what you are looking for, I may be able to help you locate the Curly of your dreams!